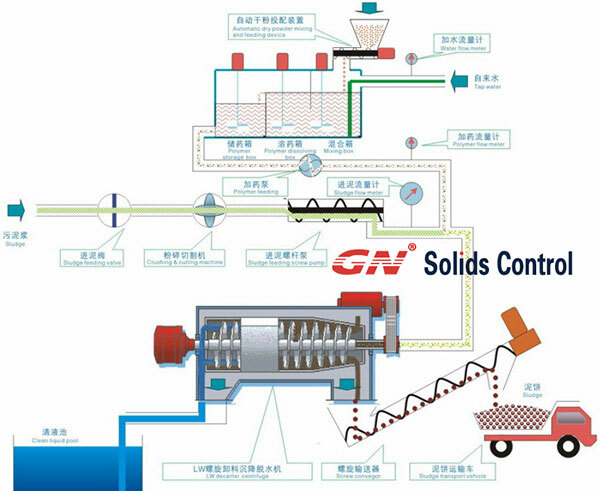 GN Solids Control has different size of decanter centrifuge for sewage sludge treatment. We have the decanter centrifuge specially designed to meet the requirements of sewage treatment plants and the waste water industry. GN decanter centrifuge can be used for dewatering and thickening sewage slurry. 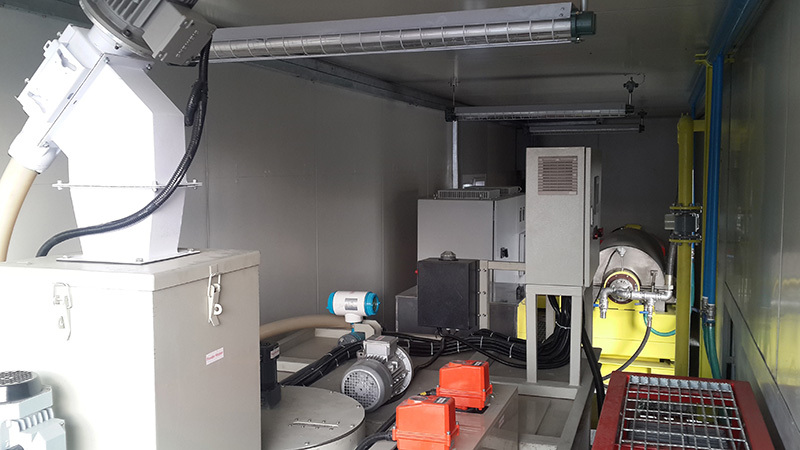 The unique properties of the centrifuge bowl with specially designed gear box unit and smart control system will guarantee the performance of GN decanter centrifuge for municipal sewage sludge. To achieve maximum dewatering and thickening of the municipal sewage slurry, the GN VFD or hydraulic drive centrifuge is available to set the bowl speed differential speed. 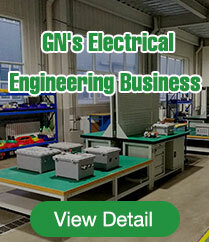 GN design purpose for the environmental solutions decanter centrifuges is to have reliable performance as well as best price/performance ratio for the investors. 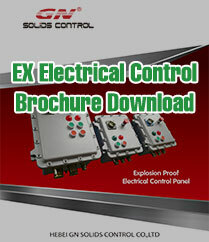 VFD drive and hydraulic drive system available for option. Cost effective solutions to meet client’s purpose. High speed balancing machine to ensure the stable operation. Easy wearing parts exchange on site to minimize downtime. Municipal sewage sludge treatment includes the dewatering and thickening by decanter centrifuge. The objective of sewage sludge dewatering is maximum volume reduction of the sewage slurry. Because the dry matter in the sludge is very important for saving the sludge disposal cost. For the sludge thickening, in order to improve the overall performance, high efficient separation and less polymer consumption is important for the municipal sewage sludge treatment plant. GN branches and partners around the world is ready to help our clients and provide solutions with our decanter centrifuge for your Municipal Sewage Sludge treatment.